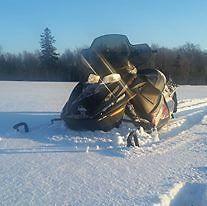 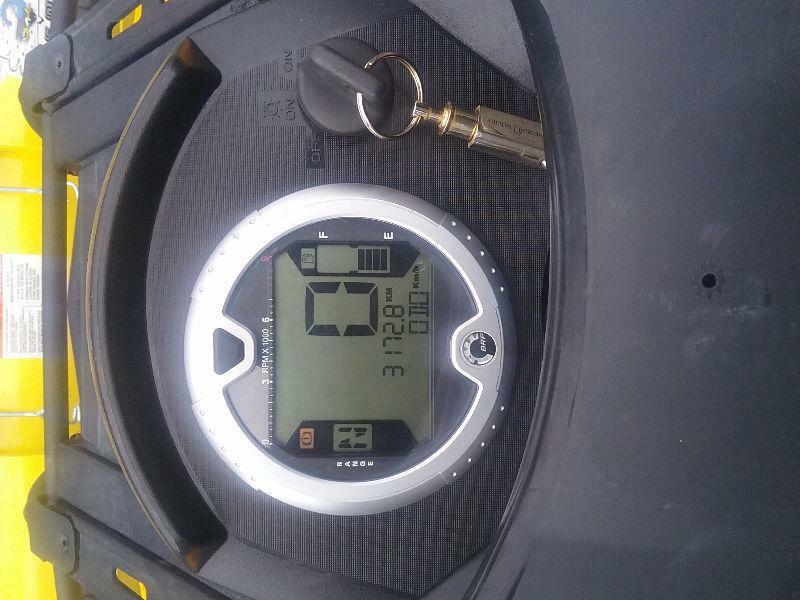 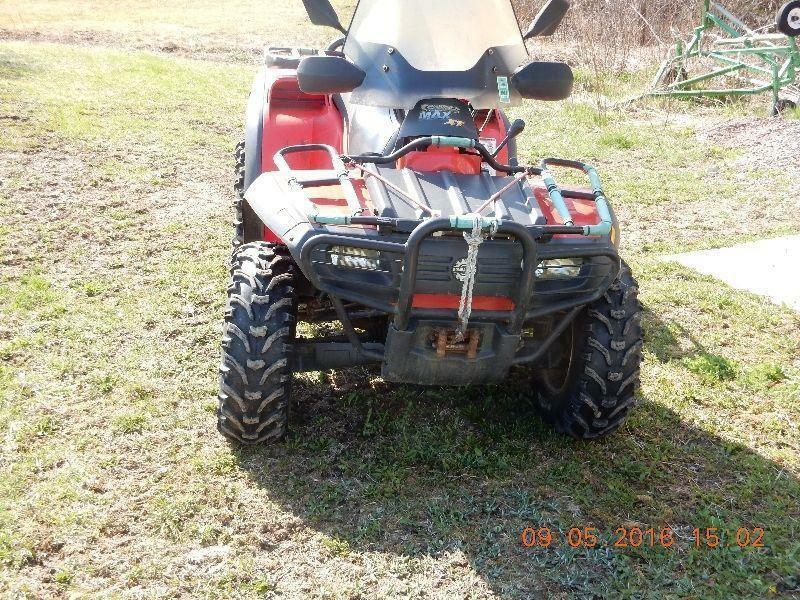 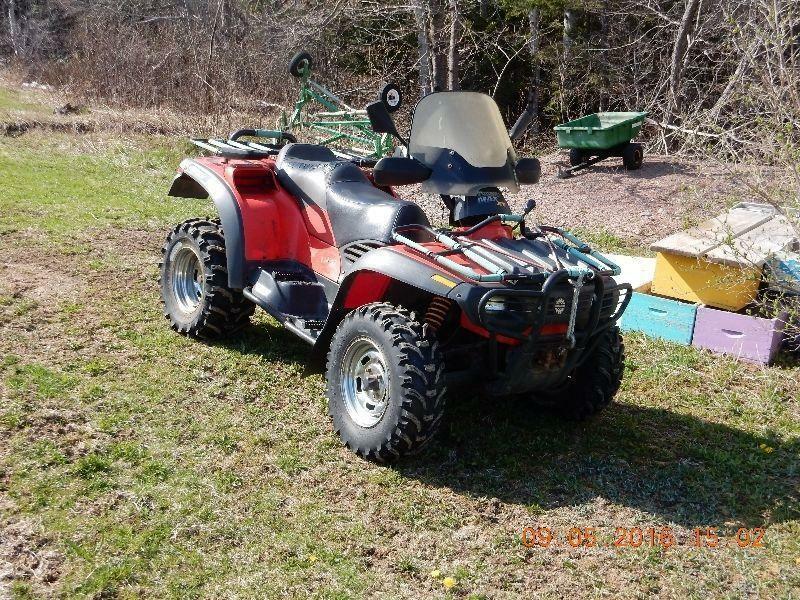 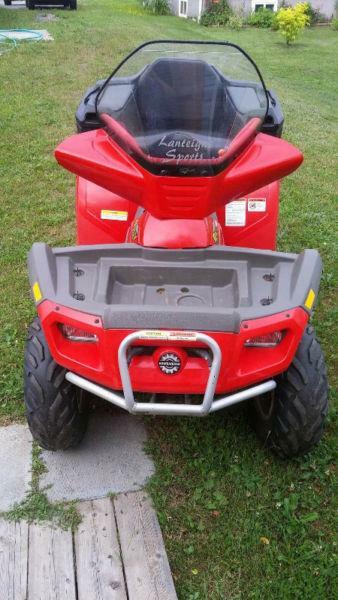 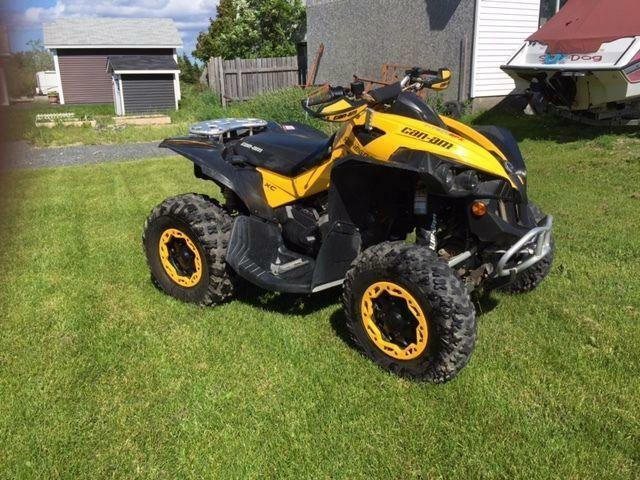 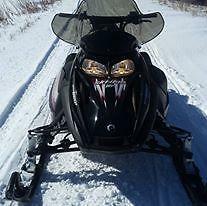 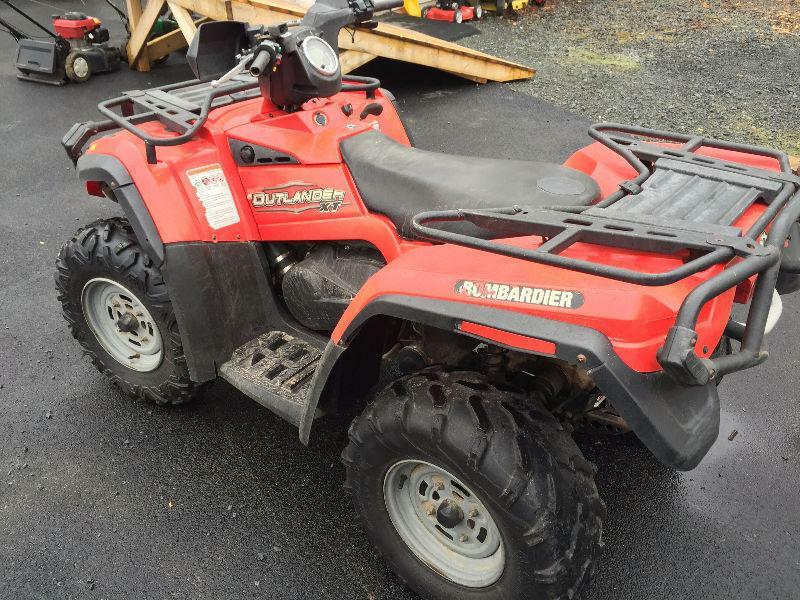 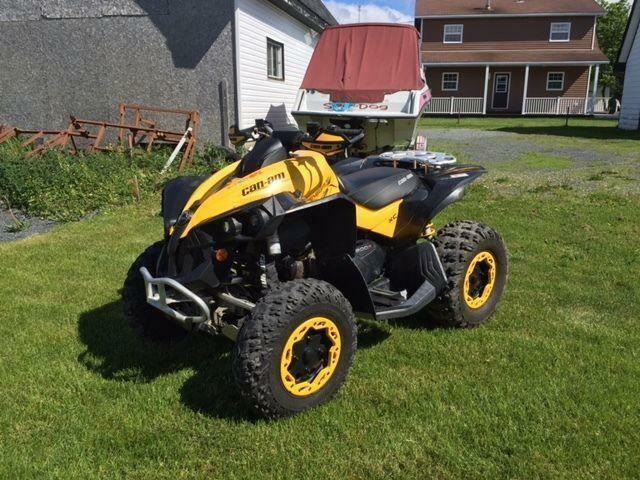 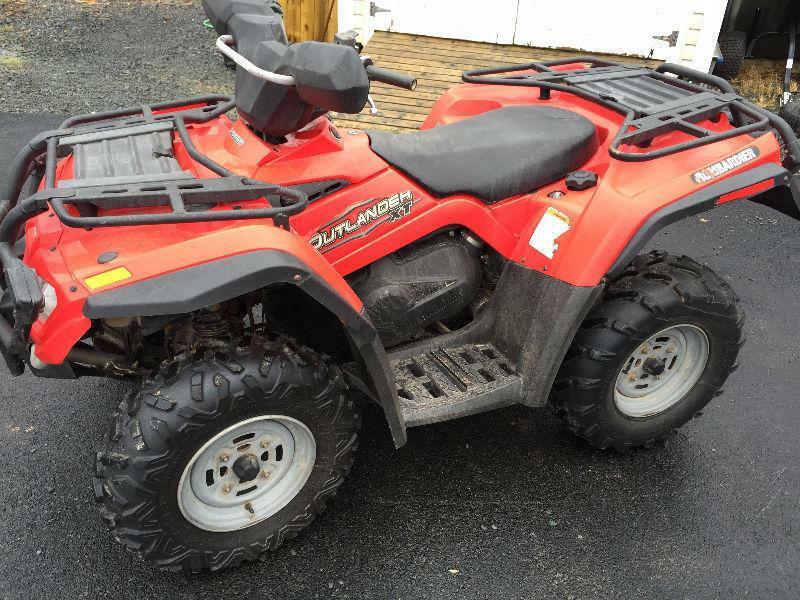 Bombardier ATV, 4X4 with winch Good condition. 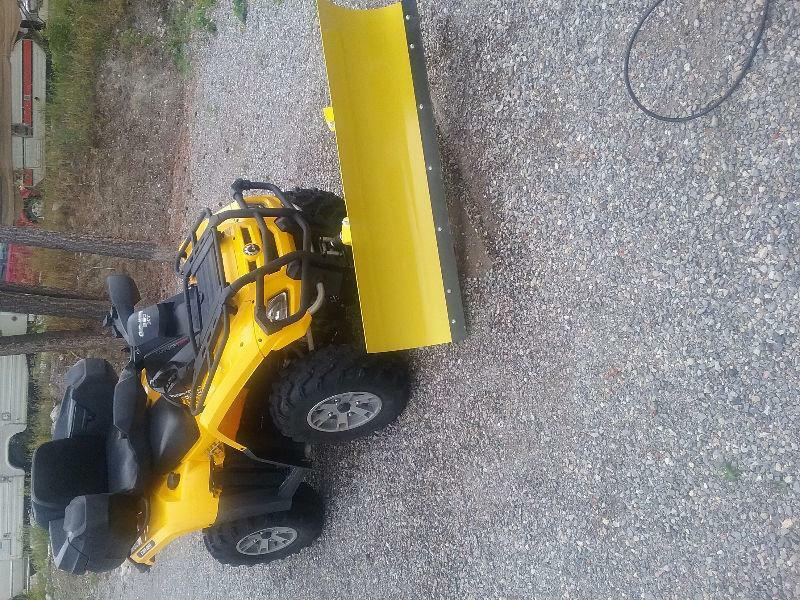 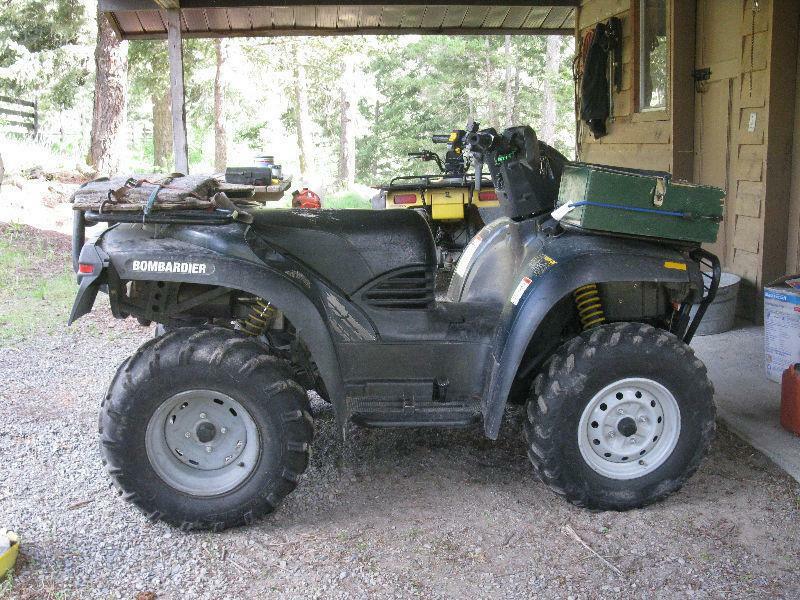 2004 - 2 up Traxter Max 4x4 with plow, step though frame ,new tires, electric manual- auto shift works good. 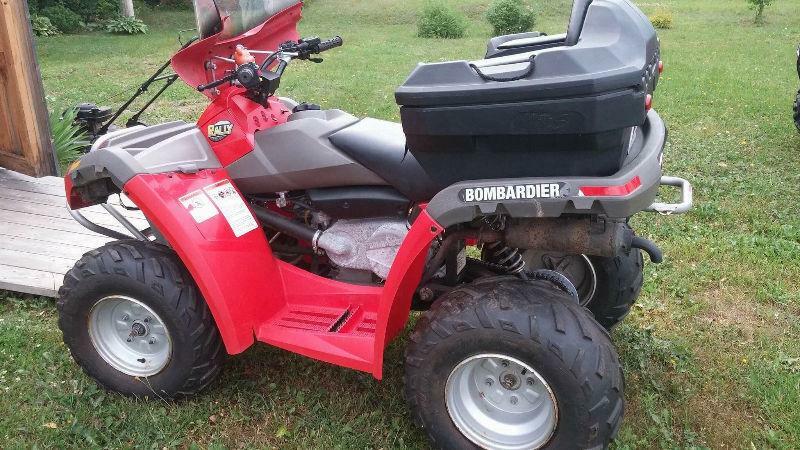 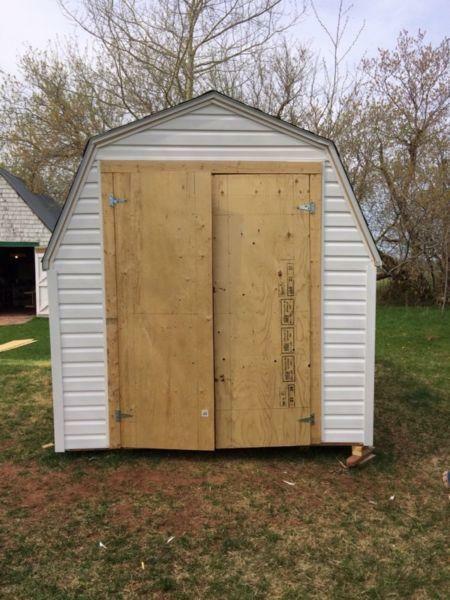 400 miles on 6 ply Bombardier 330 rear AT tires.25x10-12 size. 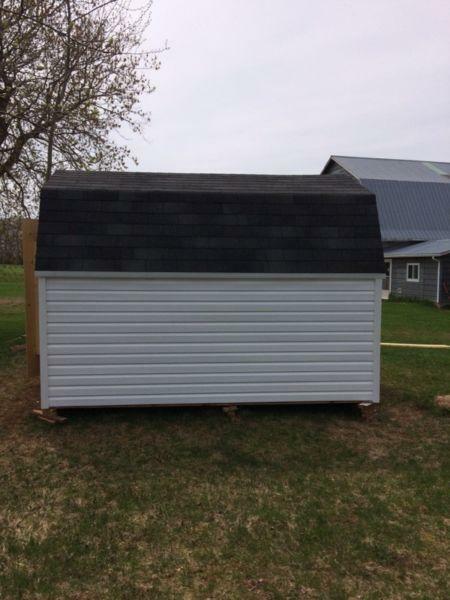 Pics available.